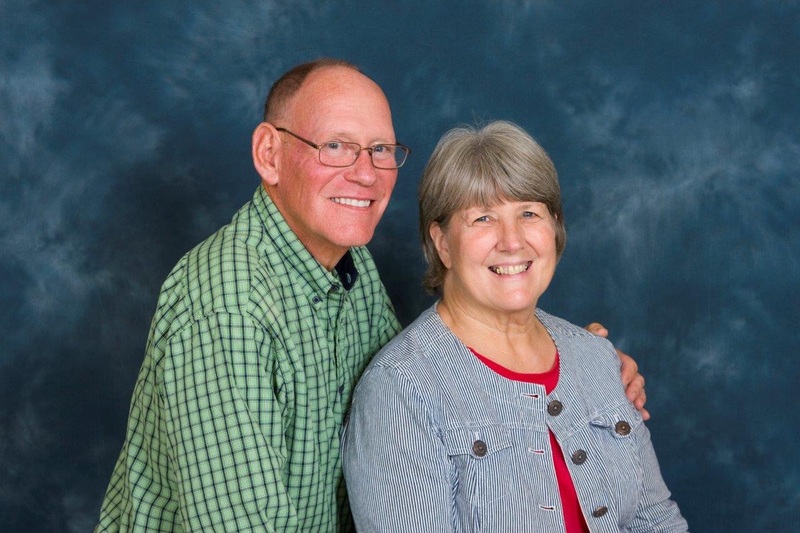 Our recent picture taken for our church directory. Getting this picture emailed to me today, and looking at it off and on for much of the evening has prompted me to think about Patty and our life together for 45 years. Without any inaccurate or phony mushiness I am confident that our unity, closeness, and love for each other has been for me a major source of joy in my life. It has been a steading influence and our relationship has been a key to dealing with problems, trials and disappointments without a lot of fear or self pity. A summary statement of our years together would be, “It is amazing what two people in unity, oneness, and love can experience together, and how their relationship becomes a major factor in their relationship with God”. The quality of our marriage has taken a lot of sacrifice and faithful, consistent hard work over the years, but at this point in our life the joy that we have in a relaxed, free from offenses, relationship makes the use of the word sacrifice seem silly. You don’t pay the price, you enjoy the price. This entry was posted in Uncategorized on October 23, 2014 by deefduke.